Mutual fund houses will now have to pay a Dividend Distribution Tax (DDT) of 10 percent on dividends declared under equity schemes. However, mutual fund investors should not be worried with this move as they will not have to pay any extra taxes as DDT is paid by fund houses and not by investors. But investors will be impacted as the company pays the tax out of the declared profits and it will debt the dividends to that extent. "Since dividend plans in equity MFs will now be subjected to DDT, we may see investors opting for growth plans to defer the tax liability," said Nilesh Shetty, Associate Fund Manager-Equity Funds, Quantum Mutual Fund. This move is expected to provide level playing field across growth oriented funds and dividend distributing funds. Vidya Bala, Head of Mutual Fund Research, FundsIndia.com, "So far, equity fund dividends have been exempt from DDT. This had resulted in many equity funds being wrongly marketed as tax-free income products. With dividends proposed to be taxed, categories such as balanced funds and arbitrage funds will need to be invested for their own merit rather than being used for tax benefits." Agreeing with Bala, Aashish Somaiyaa, Managing Director & Chief Executive Officer, Motilal Oswal Mutual Fund added that DDT on equity oriented mutual funds will help stop mis-selling of Balanced Funds that declare a monthly dividend. Mis-selling has meant that the average Balanced fund size is now Rs 5,092 crore vs average equity large-cap fund at Rs 2072 crore. "The funds may still continue to declare monthly dividend its just the attractiveness of the dividend would decline. Also paying a monthly dividend in equity funds is a misrepresentation of risks because underlying principle is susceptible to wild swings but the regular income lulls people into believing it is a steady product and by implication low risk too. Mis-selling is aggravated when this equity product is offered to FD investors in the higher tax brackets stating there is no TDS and dividend is tax-free; which will no longer be the case from hereon," Somaiyaa added. The proposal may hit balanced funds, as many senior citizens used to park their money under the dividend option so as to get regular income. 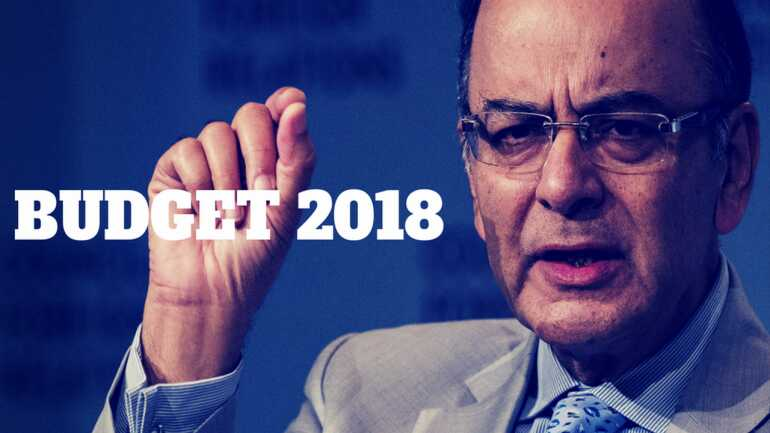 Among positives in Budget for the MF industry, Finance Minister said that Department of Investment and Public Asset Management (DIPAM) will also launch a Debt ETF for raising debt financing for the government. Fund managers said debt ETFs would reduce pressure on banks and LIC for raising debt. Lakshmi Iyer, Chief Executive Officer (Debt) & Head- Products, Kotak Mutual Fund said, "Launch of Debt ETF will open up new funding avenues for the government as well as investment avenue for investors. The government had introduced Exchange Traded Fund Bharat-22 to raise Rs 14,500 crore, which was over-subscribed in all segments.